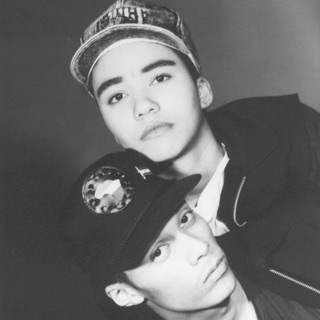 C+C Music Factory wasn't really a group -- it was the product of Robert Clivillés and David Cole, two pop-savvy dance producers. In 1989, Clivillés and Cole hired all the singers and created all the tracks for Gonna Make You Sweat, C+C Music Factory's first album. While it was prepackaged, it wasn't necessarily faceless; in Freedom Williams, the producers had a solid, if not original or distinctive, rapper. What was really important to the success of the album was how Clivillés and Cole assembled the tracks, melding hip-hop and club sensibilities to mindlessly catchy pop songs. The three hit singles -- "Gonna Make You Sweat (Everybody Dance Now)," "Here We Go," "Things That Make You Go Hmmmm..." -- were very good pop singles, and all of them were massive hits in early 1991. After their moment in the sun, Williams left for an unsuccessful solo career and Clivillés and Cole released Greatest Remixes, Vol. 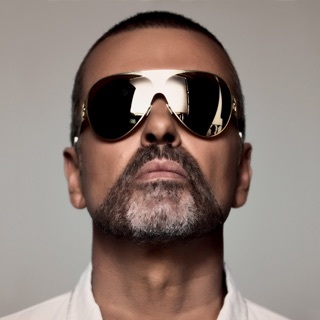 1, a collection of their work with C+C Music Factory as well as other artists; the album had a hit single with their re-recording of U2's "Pride."